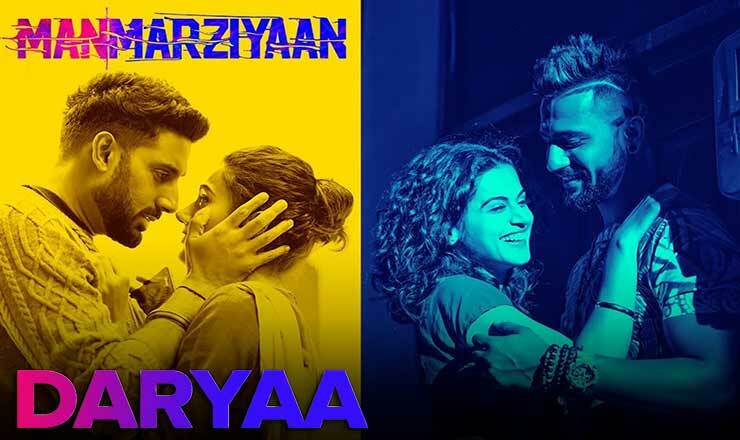 Daryaa lyrics in Hindi from movie Manmarziyaan, sung by Shahid Mallya, Ammy Virk. The song is picturized on Utkarsh Sharma and Ishita Chauhan. This melodious song is composed by Amit Trivedi and the lyrics are penned by Shellee. Starring Abhishek Bachchan, Taapsee Pannu, Vicky Kaushal. पर फेर वि है अड़ेया..
हो बह गया हंजुआं दा दरया..
par pher vi hai adeya..
ho beh gaya hanjua da dariya..